Once upon a time, New Haven’s claims to culinary fame centered mostly around its pizza and its rumored status as the birthplace of the hamburger. Today, the city is a certifiable food mecca. “Who could have predicted,” Lisa Kassow says, “that 70 years after the virtual destruction of Polish Jewry, we would see this day in Poland?” More than two decades in the making, the POLIN Museum of the History of Polish Jews is built on the site of what was once the heart of Jewish Warsaw – the area that the Nazis turned into the Warsaw Ghetto. 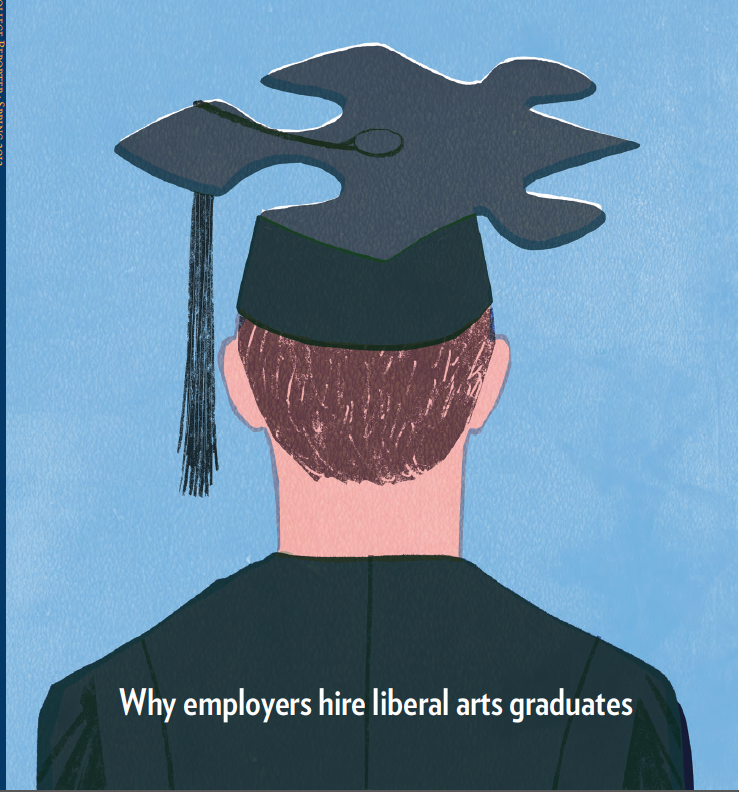 Research shows strong support for both the inherent and the practical value of a liberal arts education among not only liberal arts graduates, but among employers nationwide. While math, chemistry, and biology attract a substantial proportion of female undergraduate majors, engineering and physics remain male-dominated. Addressing factors that keep women out of STEM fields is not a matter simply of fairness. The gendering of science and technology as “male” affects research itself, and lack of diversity means a loss of talent vital for the health and integrity of the science workforce. She is a media trope: the hard-driving career woman who realizes that her biological clock is on the verge of winding down….But, according to a recent study…the primary impetus behind the decision to freeze one’s eggs is quite different. On one of the busiest streets in downtown New Haven, nestled between a tattoo parlor and a vintage clothing emporium, the narrow entrance to the Institute Library is easy for a passerby to miss. The next time you talk to a clinician about how you’re taking care of your health, you might want to include a discussion of your reading habits. 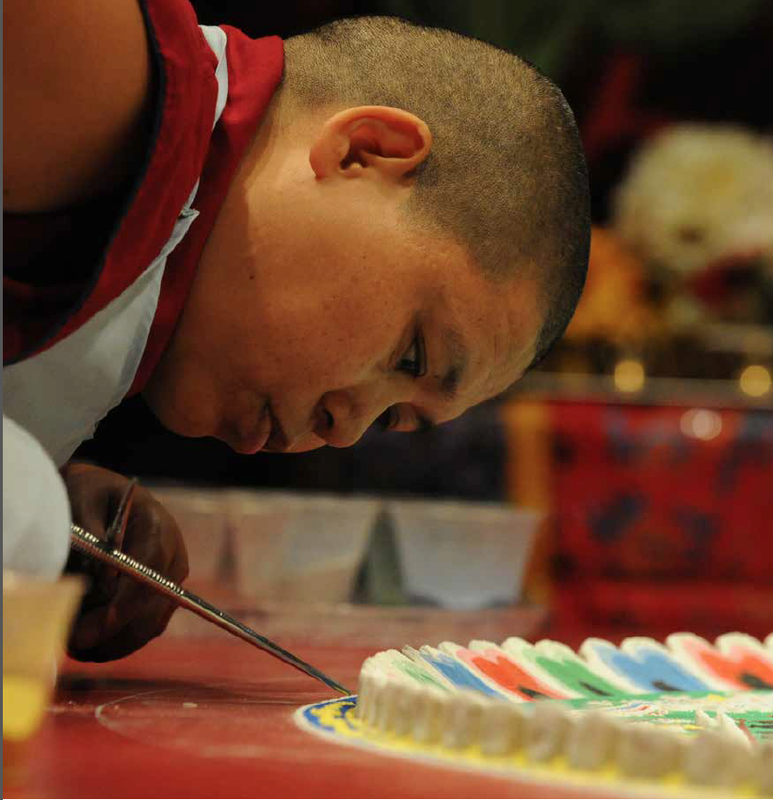 Charter Oak landing at the Connecticut River would have seen the unusual sight of a contingent of six Tibetan Buddhist nuns in full ritual regalia. 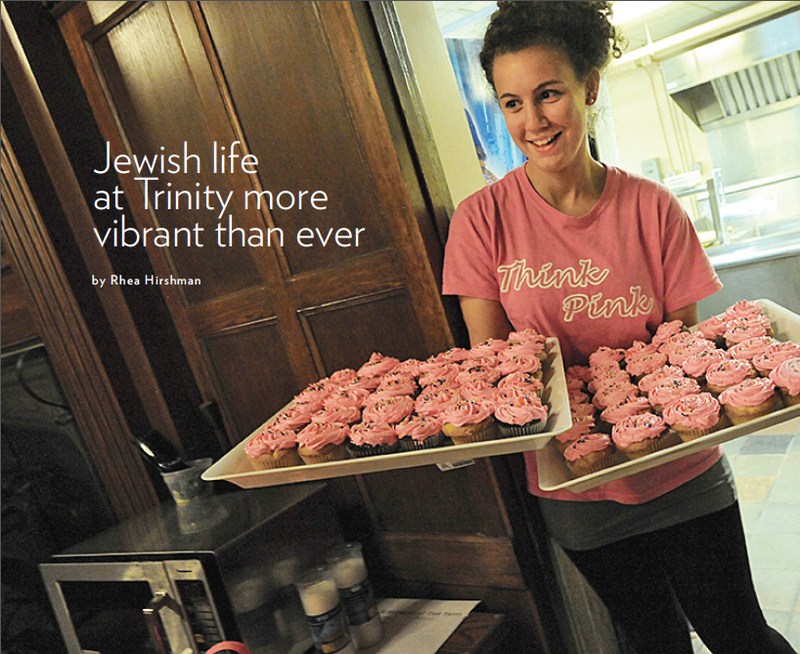 Although the intensity of Jewish activity has ebbed and flowed, Trinity has long been a welcoming institution for Jewish students – one of the few at the time of its founding in 1823 that did not discriminate on the basis of religion, a commitment made in the College charter. Although over 50 percent of artists working today are women, female artists get fewer solo shows, are severely underrepresented in permanent museum collections (they fare better in galleries), and are much less frequently cited in books. The questions raised by the events chronicled and the experts quoted in this article have become even more complex and problematic over the past several years. Whether it’s the fictional Stanley Kowalski terrorizing his wife and sister-in-law in Tennessee Williams’ “A Streetcar Named Desire,” or the real-life big kid in the school yard, few among us have not witnessed a bully at work, using the tools of the trade: the taunt, the rumor, the threat, and the fist.